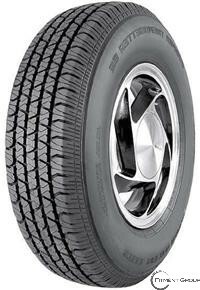 The shape and arrangement of elements in the tread pattern promote effective traction in four-season service. Radial construction accounts for superb performance, long wear and energy-saving properties associated with the modern tire. 6 great locations ready to serve you in Georgia, North Carolina, Alabama, Mississippi, and Florida. Find the location nearest you!